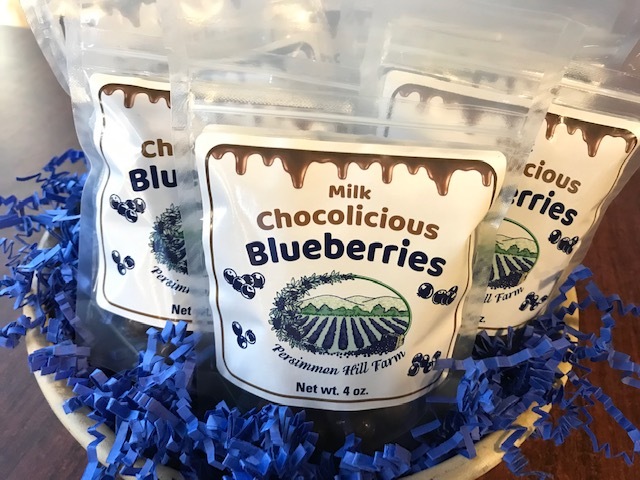 Delicious and unique, a case of 12 4-oz, packages of milk chocolate covered blueberries. You'll find blueberries are the best thing that ever happened to chocolate! Chocolate covered blueberries by the case of 12, dark chocolate.